Annotation: Spending time with Grandma is so much fun! She knows all about butterflies, snails, and computers. And she has great ideas for new adventures. Grandma will play dress-up with you, and she'll show you pictures of your mom when she was a little girl. 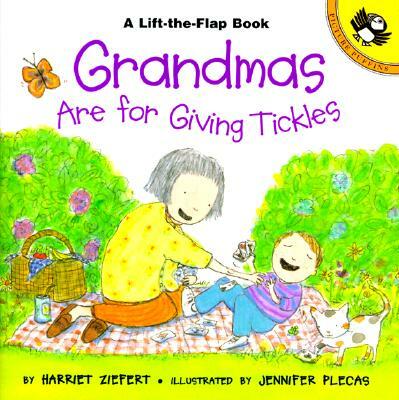 This adorable lift-the-flap book is perfect for young children to read with Grandma when she comes to visit.